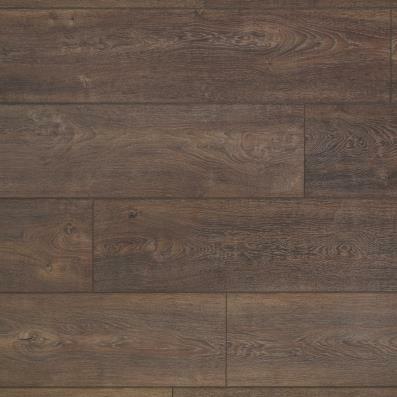 Laminate for LIFE is the easiest care, lowest maintenance flooring available – you get the luxurious great look of authentic hardwood or tile BUT you also get to keep your LIFE easy – with the maintenance or hassle of the real thing. 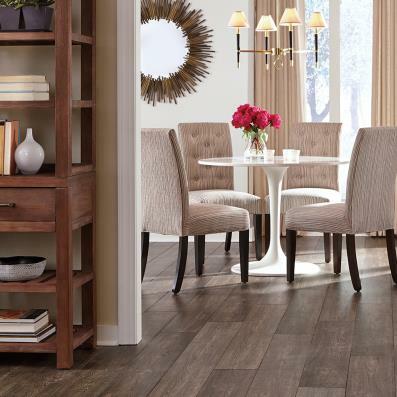 Not only will you have a beautiful floor – but you’ll have more time to enjoy it. Why spend another minute on tedious maintenance? Laminates with a wood appearance realistically capture the distinctive grain patterns and vibrant colors of real hardwood floors. 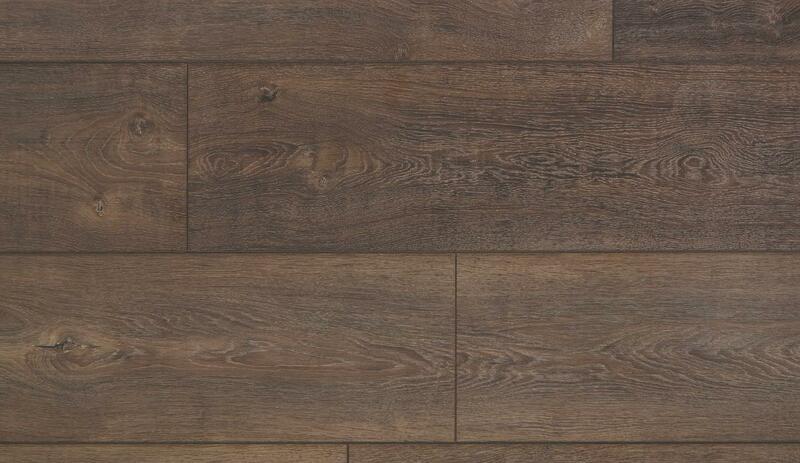 While hardwoods may be out of reach for some home remodeling budgets, laminate makes them easily accessible. Embossing, texture and random plank lengths add to the realism.